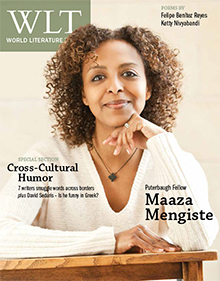 Ethiopian writer Maaza Mengiste headlines the March 2014 issue of WLT, which also features a special section devoted to cross-cultural humor in translation. Additional highlights include short fiction by Gianni Skaragas, poetry by Ketty Nivyabandi (Burundi) and Felipe Benítez Reyes (Mexico), and an interview with Richard Rodriguez. 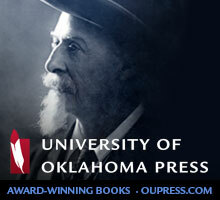 As always, new books and book reviews are also featured throughout, and an exclusive new interview with Mengiste can be found among this issue’s web exclusives.